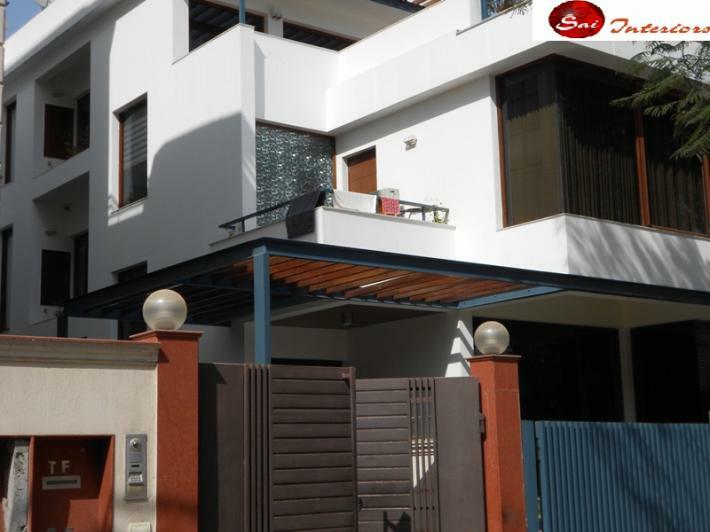 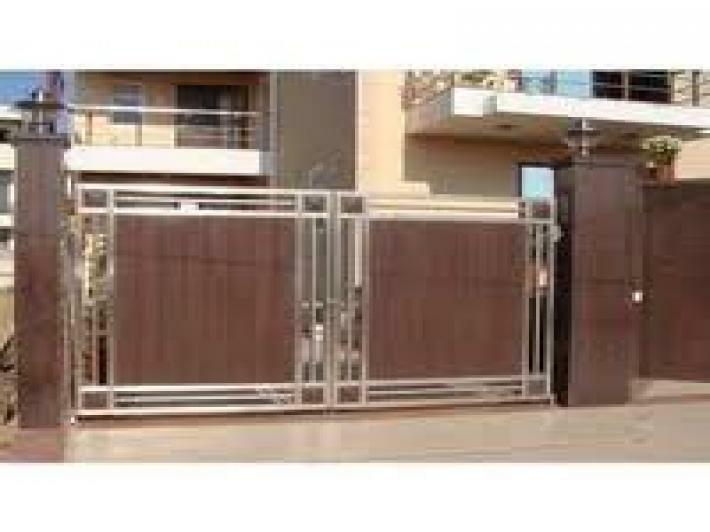 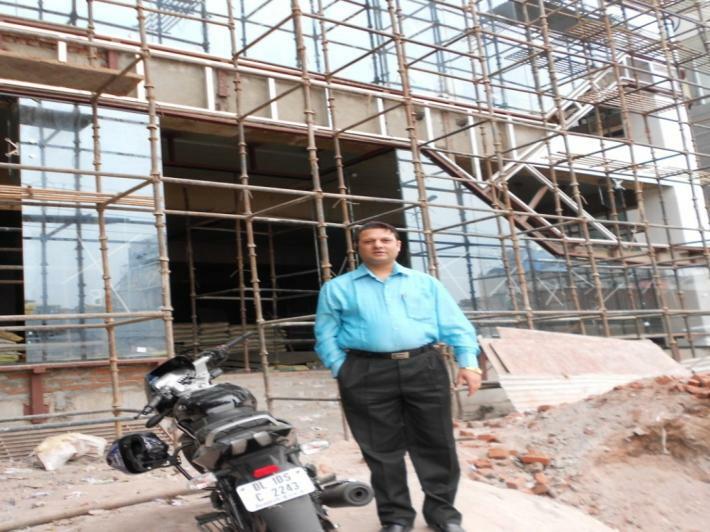 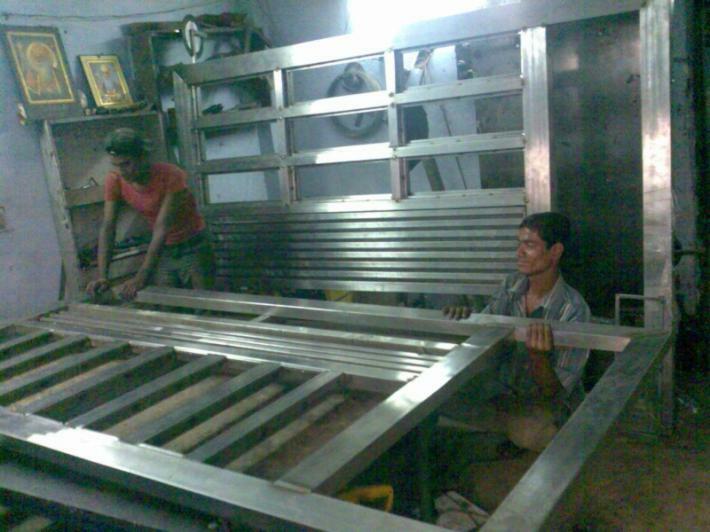 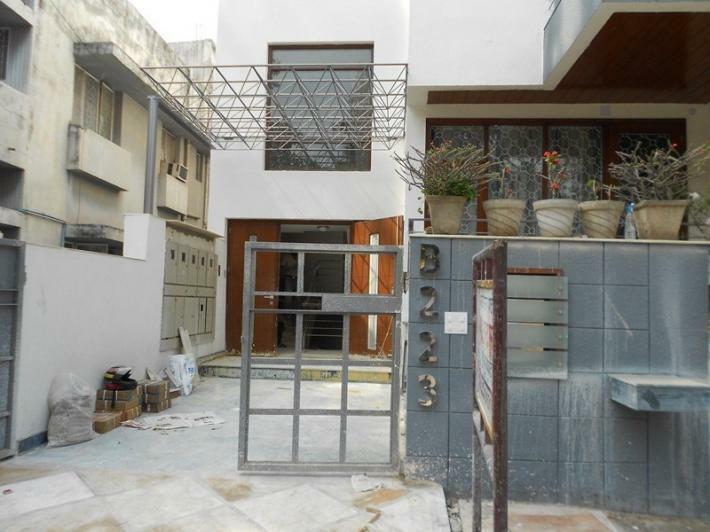 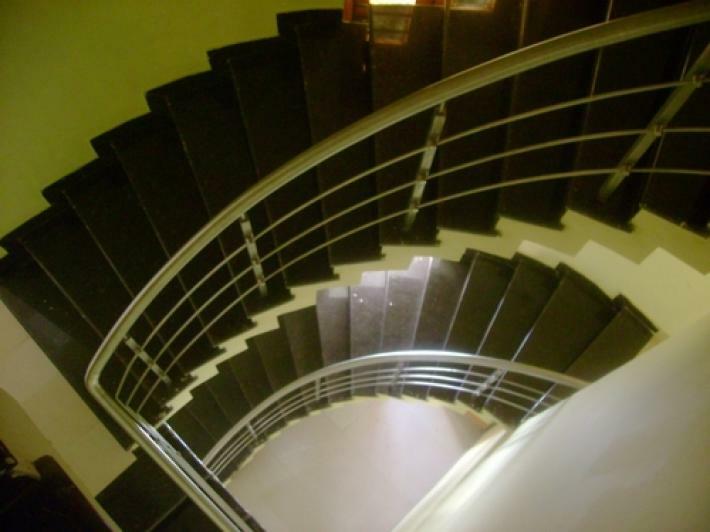 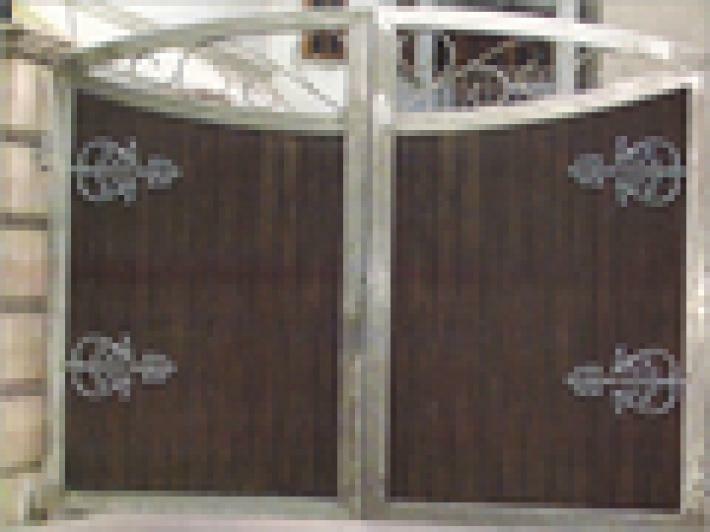 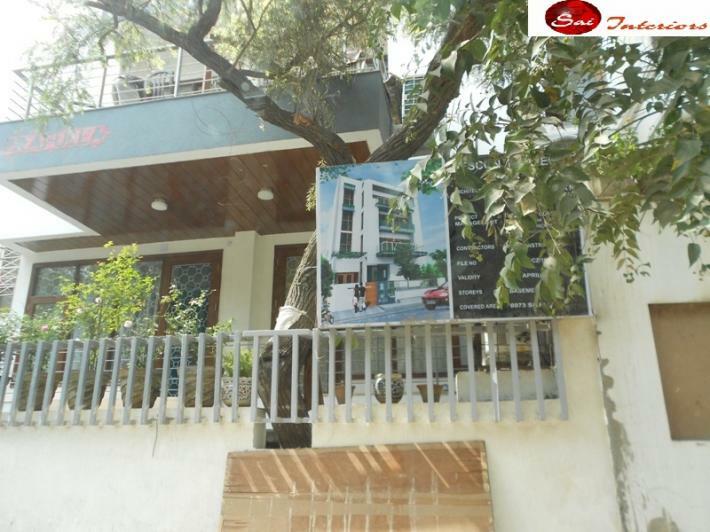 We at Sai Interiors provide stainless steel main doors, stainless steel railings, stainless steel gates. 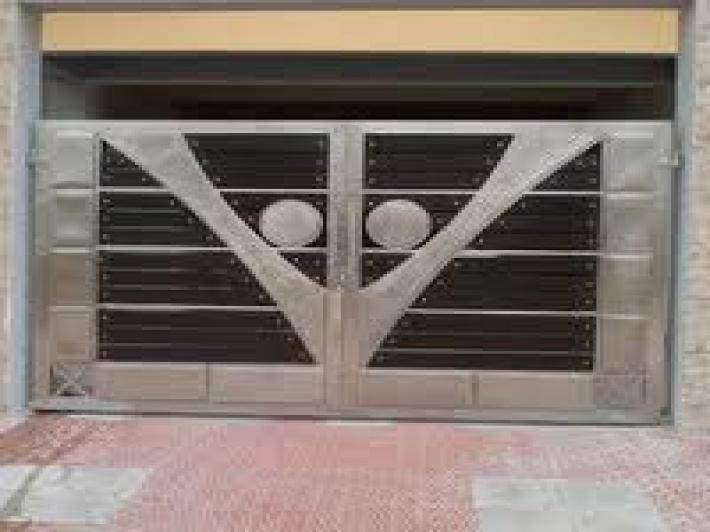 These are stylish and modern in appearance and can withstand high temperature and tough weather. 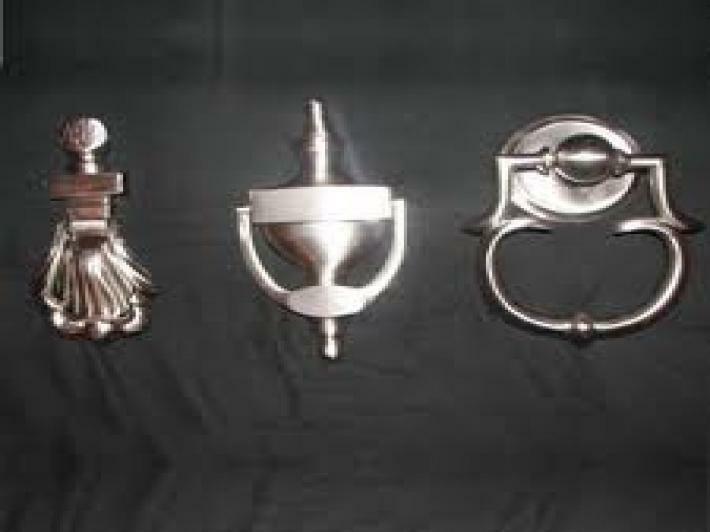 Available in varied designs and sizes, these have a aesthetic appeal, fine finish and long service life. 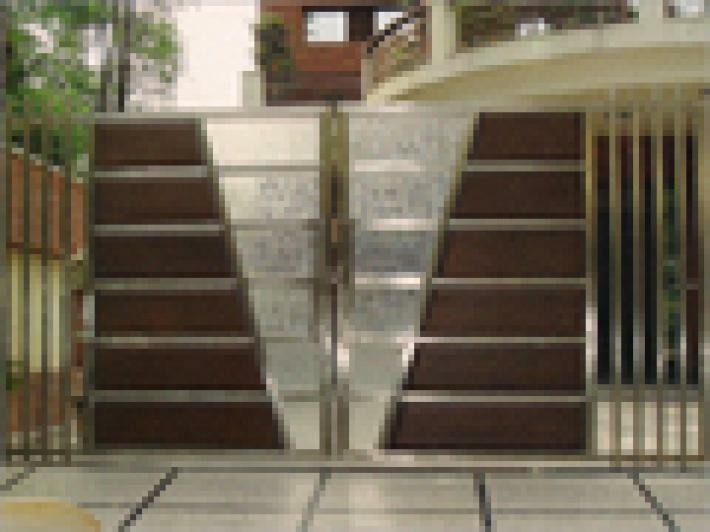 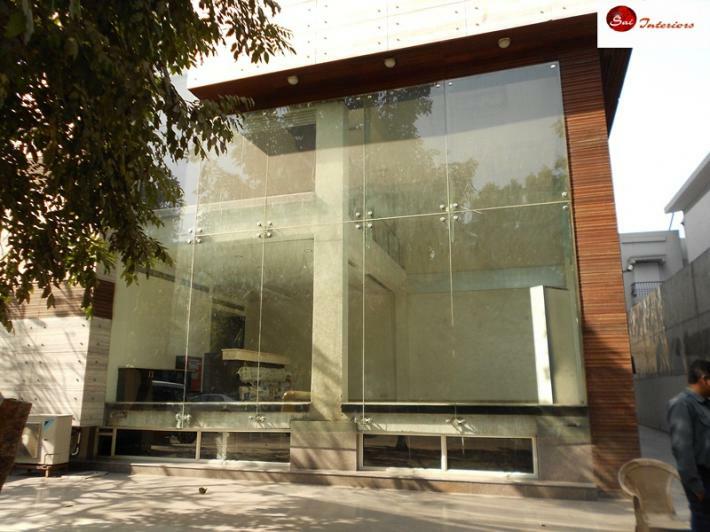 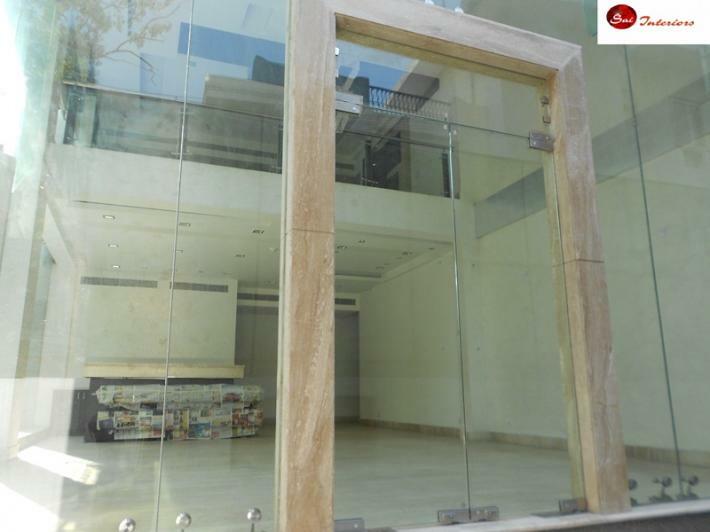 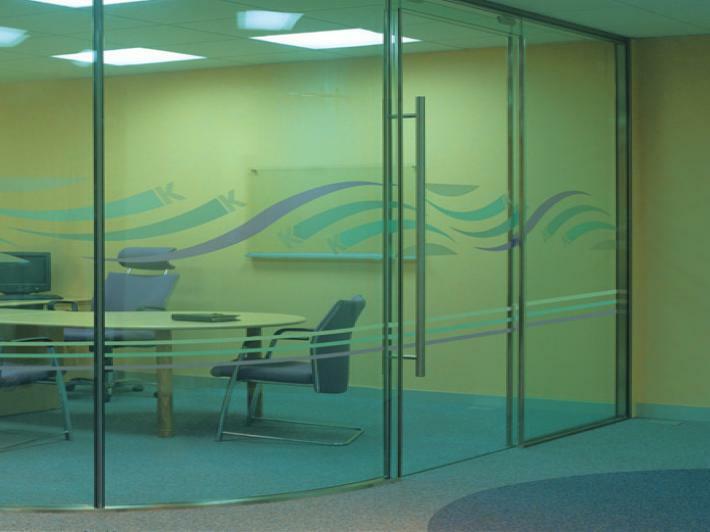 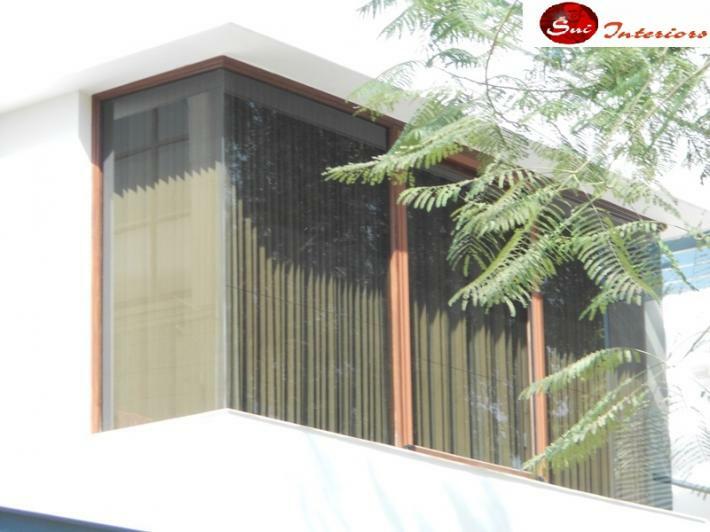 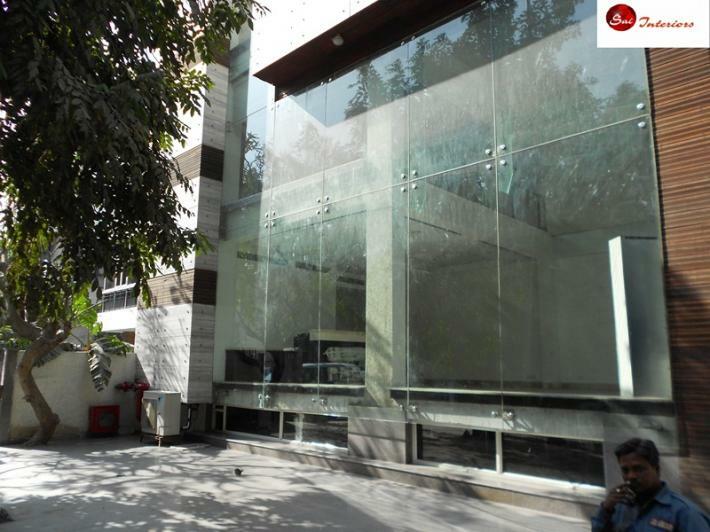 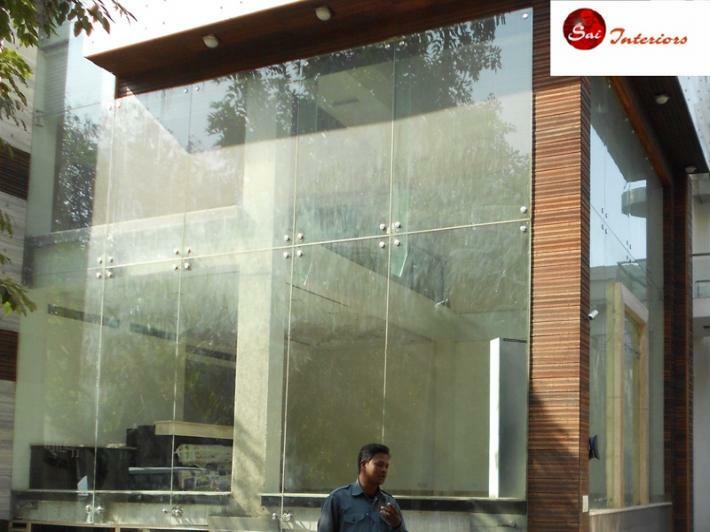 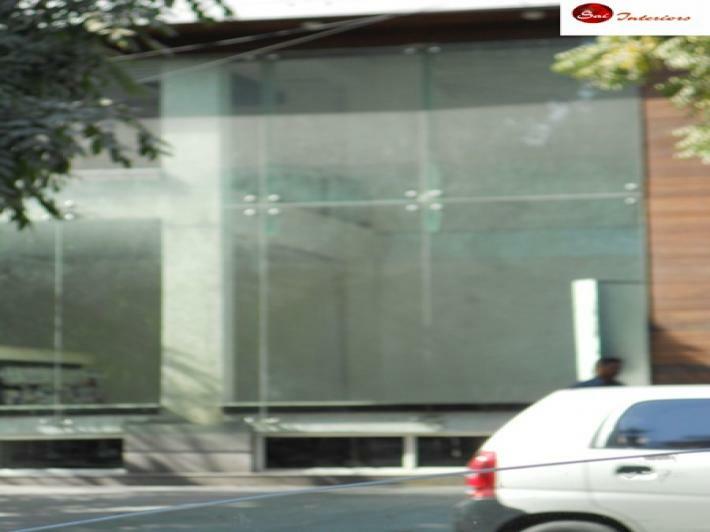 We provide main doors that are available in combination of stainless steel and glass. 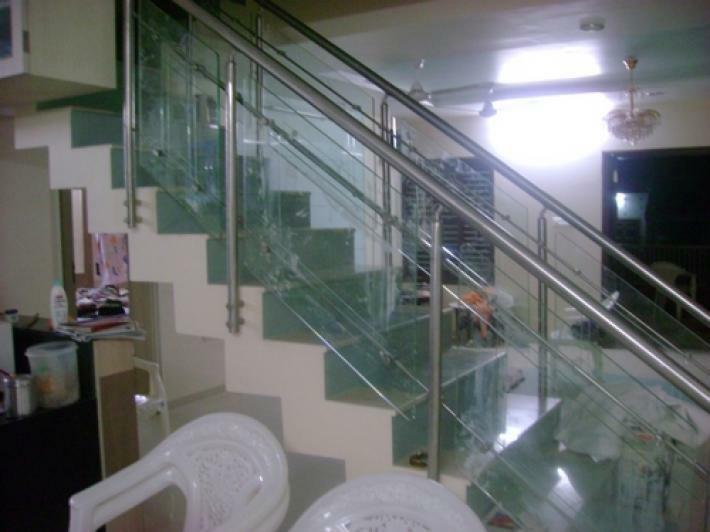 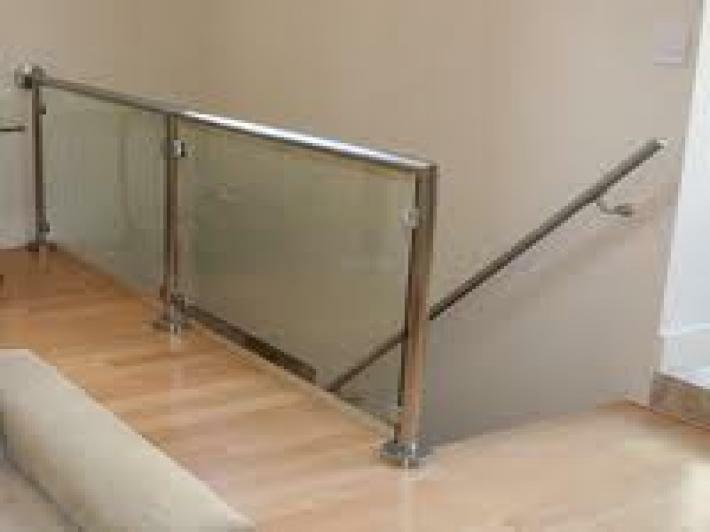 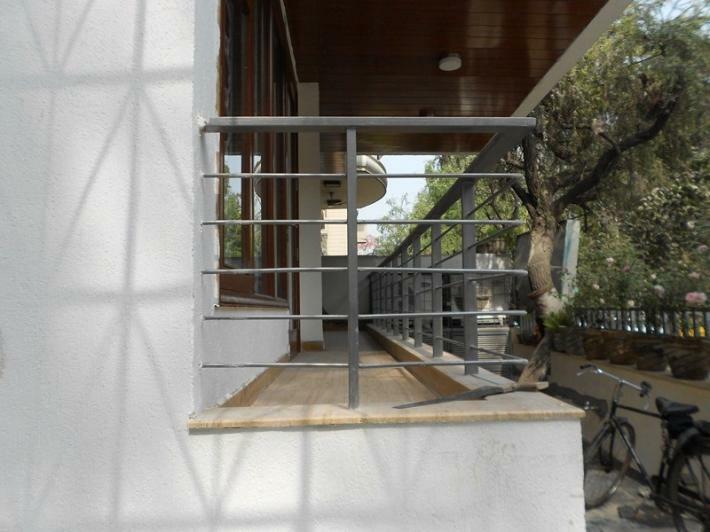 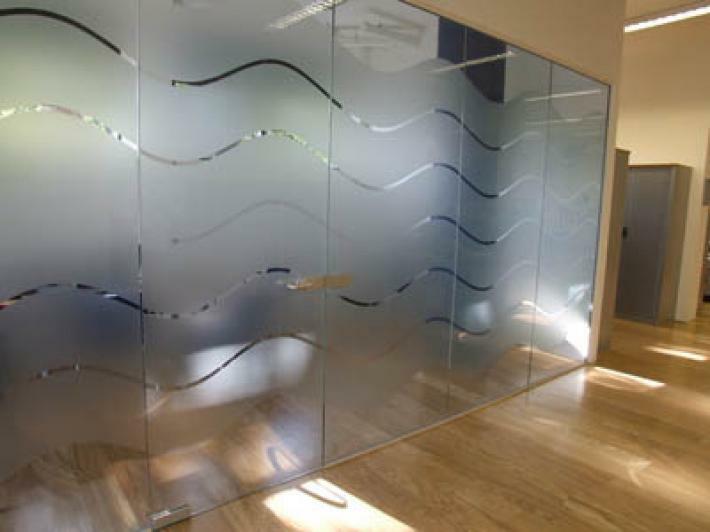 High quality stainless steel and toughened glass used in these doors and railings make them very durable and sturdy. 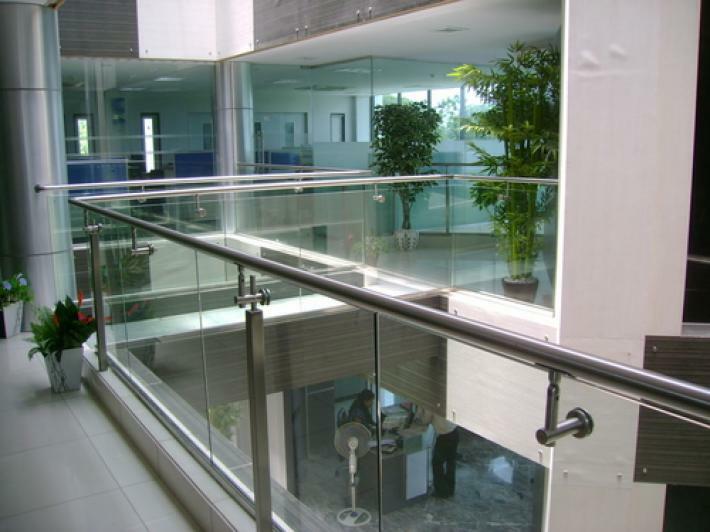 These can be used in a variety of places like hospitals, office building, department stores, manufacturing factories and industries etc. 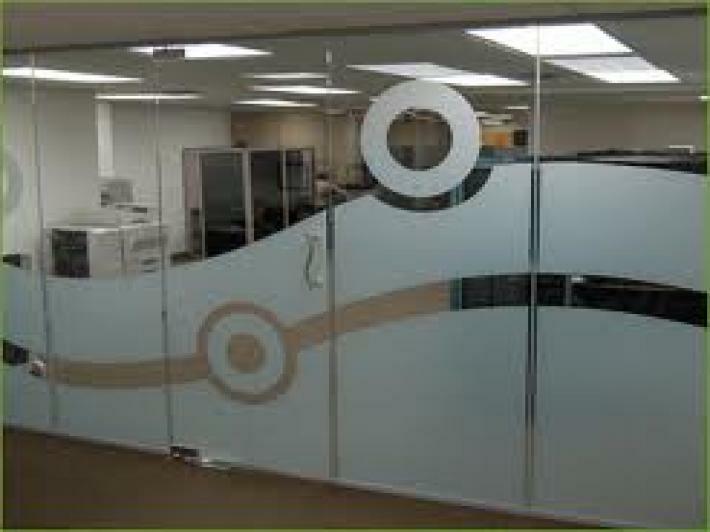 They can be customized to fulfill the specific requirements of clients and are available at market leading prices. 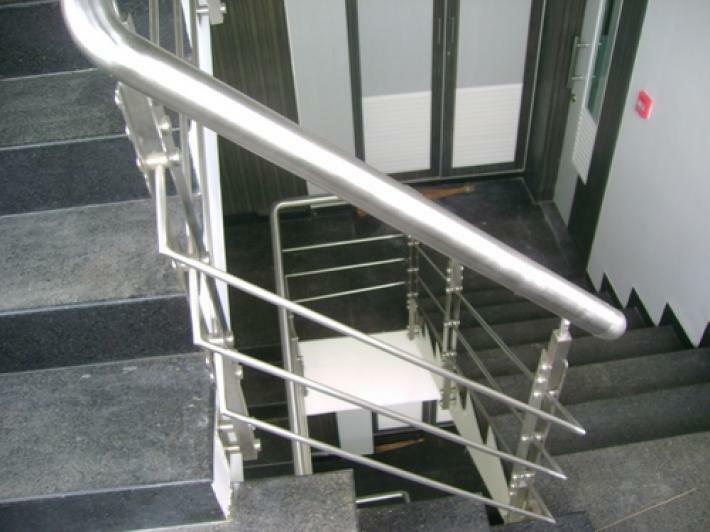 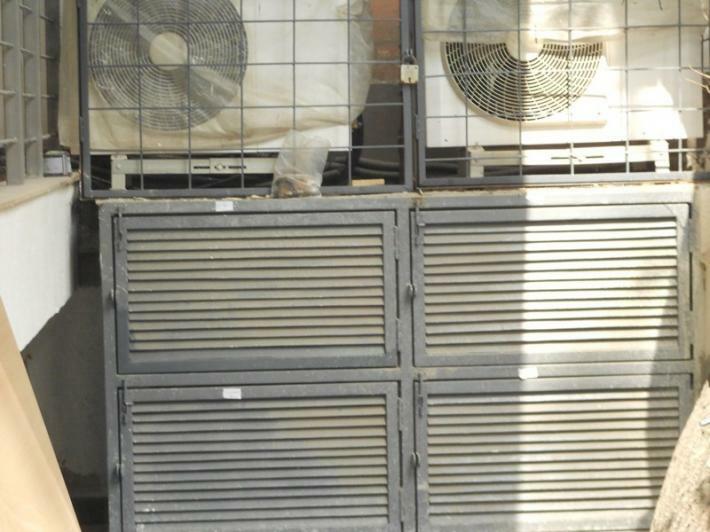 Easy to install and maintain, these can withstand high temperature and tough weather conditions. 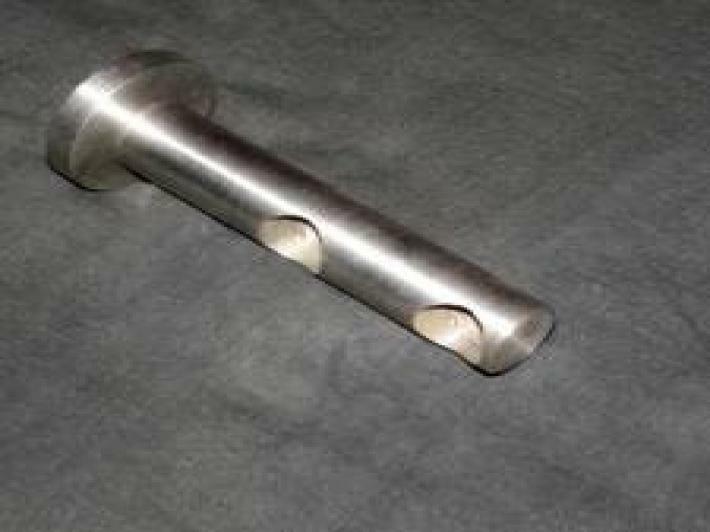 These are also available in a variety of intricate stainless steel designs and sizes with an unmatched quality standard. 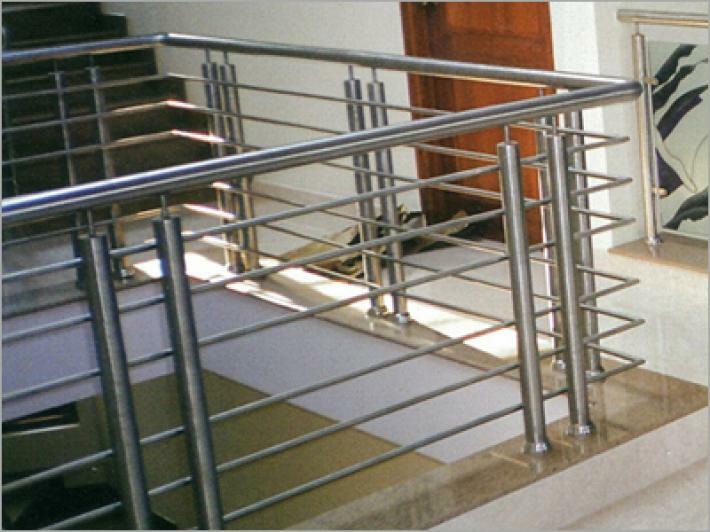 They are sturdy in construction with a fine finish and low maintenance cost.